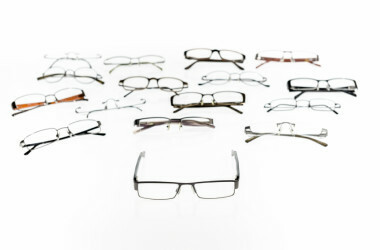 Our eyeglass dispensary caters to all tastes and budgets and includes names such as Dolce and Gabanna, Polo Ralph Lauren, Versace, Armani, Ray Ban, Hugo Boss and Burberry to name a few. Our experienced staff Cindy and Debbie both have over 20 years experience each in the optical industry. Our in-office lab permits us to quickly and efficiently produce high quality lenses without the need to keep the frame and therefore helps us to not inconvenience the patient.